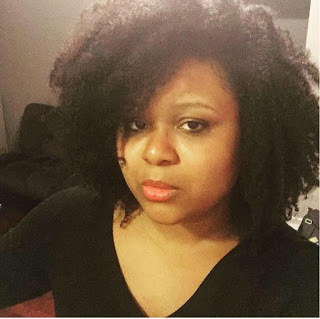 There are few shake-ups happening in the black magazine industry! There’s the recent news of EBONY magazine writer payment controversy, but now Essence Magazine has a different spotlight! 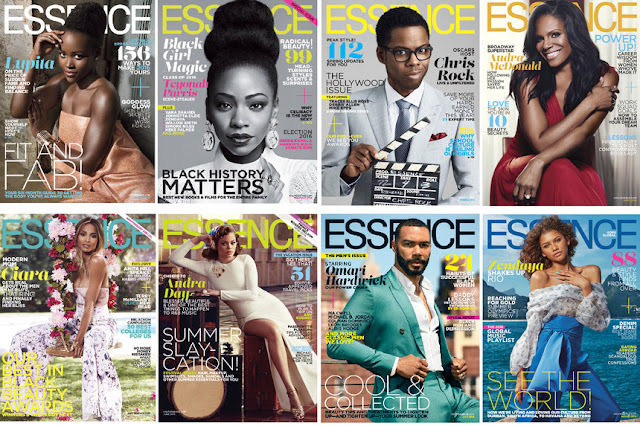 Time Inc. has announced that they will be selling a majority stake in Essence Magazine. Time CEO Rich Battista noted that there’s still a “real upside” to the monthly African-American women’s lifestyle magazine, so they plan to still hold a stake. However, its decision comes at the desire to bring on a “strategic partner with investment capital” to “unlock value” for the magazine. Time Inc has decided to refocus on its core brands such as People, InStyle, Real Simple and TIME. Battista did say that he views Essence to be a part of this “core brands” list and also cited Essence’s strong marketing relationships, events, and digital presence in in regards to his optimism for the brand. Essence definitely has a big digital media presence, being the only African-American brand with a dedicated Snapchat Discover channel. This news marks Time Inc’s first major move since deciding not to sell itself this past April. What do you think about Time’s decision to sell off their majority stake in Essence Magazine? What do you think this means for the brand’s future?